On the Carbon Trail: What Happens When Plants Die? How Do We Get to Just Right? 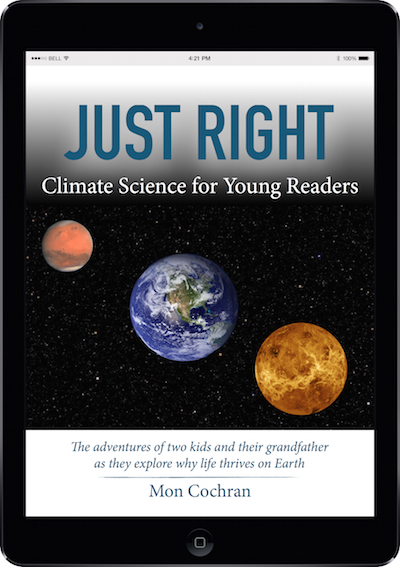 This e-book is dedicated to my grandchildren, Tom and Kay Cochran, and to all those in their generation and those that follow who will participate in the struggle to rebalance the Earth’s climate.